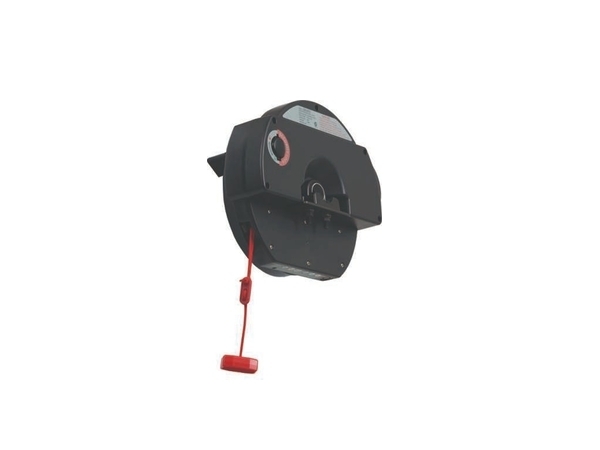 A tough, technical and great all-rounder, 550N DC Motor, weather resistant housing, 2 Year Warranty. GDO-8 Shed Master A tough, technical and great all-rounder for garage roller doors. With a tough, IP24 rated weather resistant housing, the GDO-8 Shed Master is perfect for exposed applications like perimeter doors and open carports. With a keyed lockout for added security and slim fit design, it is ready for harsh and testing environments.